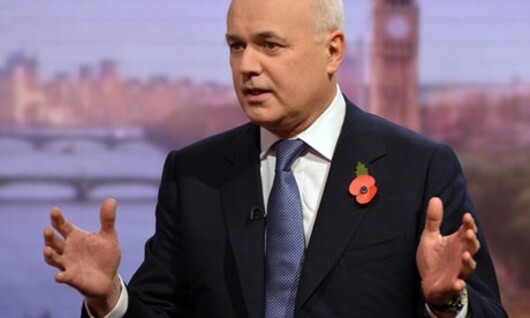 HomeWhy did the DWP push ahead with illegal sanctions, knowing they don’t do any good? Evidence that the DWP is harbouring a criminal who is probably guilty of manslaughter! Don’t shrug your shoulders, Smith! It’s time the people of the UK found a way to make him care about the deaths he is causing. Today’s article on the Skwawkbox blog is extremely interesting, for anyone with an interest in the public services and the welfare state. It seems the Department for Work and Pensions has pushed ahead with a regime including the Work Programme and the sanctions imposed for those who refuse to take part, and even changed the law to reinforce its position, despite having documentary proof that is two years old, showing that these policies do more harm than good and are not in the national interest.